We all have at least one film that we love with a fire that cannot be extinguished by even the most cynical. Something about that film, whether it was during that first time we watched it or the 50th, touches us again and again – often in different ways, with new discoveries every time. For me, as a boy growing up, it was the silver tones, dark shadows and magic of the films of the 30s and 40s that particularly reached me. Staying at my grandmother’s house (which I tried to do often), she would let me stay up late with her on a Friday night to watch the ‘Creature Feature’, which usually featured the classic Universal horror films starring Karloff, Lugosi and Chaney. On Saturday afternoons, there would be Abbott and Costello comedies and the evenings would have double features with Bill Collins on Sydney’s Channel Ten. Warner Bros gangster films, Paramount and RKO film noir, MGM dramas and epic films all found in me an avid and dedicated fan. Yes, like any child growing up in the 70s and 80s, I was excited over the new releases and I lined up like everybody else to see the Star Wars series, Indiana Jones fight the Nazis and a boy befriend a weird looking alien who sounded like he smoked too much. But it was the masterworks of the past that particularly grabbed me. To paraphrase Martin Landau as Lugosi in Tim Burton’s ‘Ed Wood’, the classics of the past were mythic. They had a poetry to them and the beautiful images, as well as the great actors and actresses that appeared on the screen, are what I wanted to see. 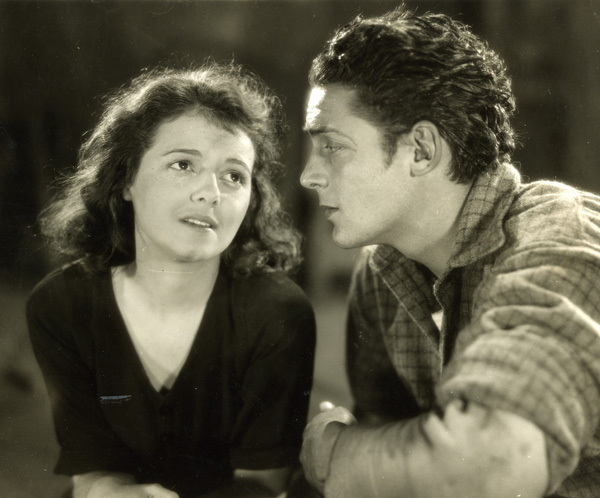 As time passed and my cinematic literacy developed, I discovered silent film, which not only included the Expressionist films of the great German directors but the powerful dramas by directors such as Borzage. 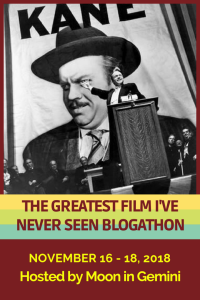 There were the Realist films of the 1930s, screwball comedies, the brilliance of the Marx Brothers, the larger than life epics doused in rich Technicolor and more. The deeper I delved, the more I wanted to discover. And of course I am still searching and learning. Silver Screen Classics is passionate about the classic films that reach deep within our hearts and souls, stir our passions and leave imprints on our lives. 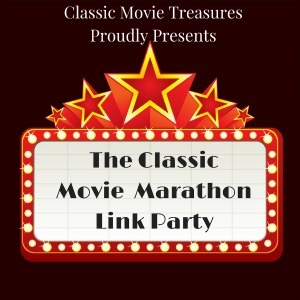 Here we will talk classic cinema- as the banner states from silent film to film noir and everything in between. We will occasionally delve into films of the 60s, 70s and 80s and even films of today – but it will be the past that we will celebrate here. I hope you will share in discussion (in a polite and friendly way, of course!) and I am very excited to learn from fellow classic film aficionados. I am certainly no expert – merely a fan of the art form. So in closing – a quote from ‘The Bride Of Frankenstein’. I’m finding that for so many classic film fans, their love started in childhood. I know it did for me too. Now we have reality TV shows but it used to be that television stations filled their ‘extra’ air time with old movies, generally black and white. I fell in love with so many of those faces and films and like you, shared a love for them with my grandmother. You write lyrically at times, which is so nice to read. Thank you so much Molly. Everything you have mentioned I feel 100% the same. Actually, I was going to write a piece on that very issue. I think I will! You have just inspired me. And thanks again for your kind words.